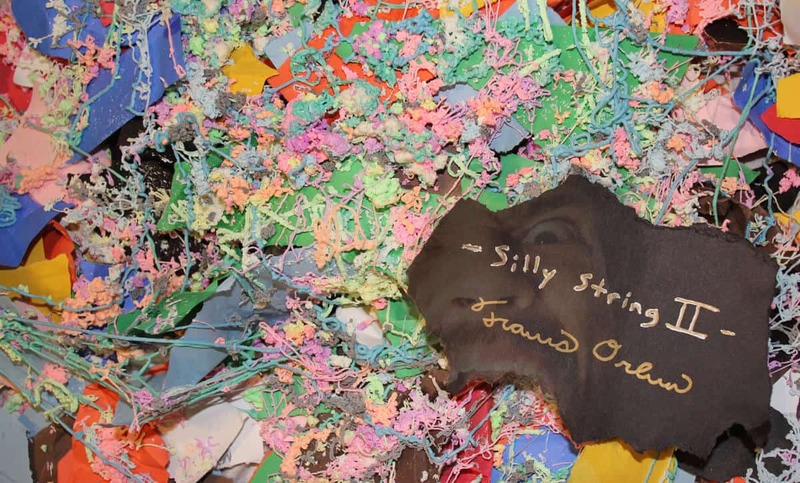 More than two years after the release of the original Silly String, drummer and composer Travis Orbin comes back with its sequel to close off 2017. On Ⅱ, Travis inflates the concept of the twenty-minute predecessor threefold to a staggering sixty minutes. This expansion has it benefits – for one, there is more material to listen and enjoy –, but it also has its shortcomings. While the first of its name was concise and to the point, keeping only the absolute most mind-boggling tracks on record, the second one seems more spread out, less focused, and filled with less stellar compositions. The album is fortunately still filled with amazing moments – the use of violin, saxophone, vibraphone and many other live instruments, and the overall very exciting odd-metered riffs and beats –, but they sound a bit more drawn out and unnecessarily stretched. You might think that, given my ample criticism, I didn’t like Silly String Ⅱ, but that’s not the case. It’s still a really good album that’s more than worth your time. Only, it is a bit pale in comparison to the first of its name. Go and encourage this wild musical journey!